I must admit I do love a good old super market sweep now and then! I love taking a peak at what products take my eye and it’s usually a lot cheaper than my trips to John Lewis and Debenhams haha! Recently I have been using Vita Liberata and Laurens Way for my tanning, which are both amazing.. but quite pricey! 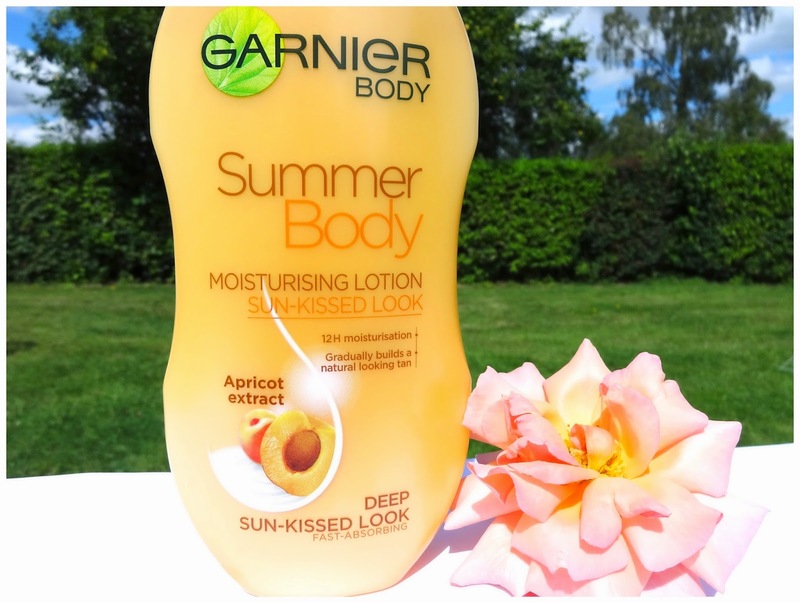 Whilst scanning the beauty isle I came across the Garnier Summer Body Lotion and I must admit it was the Apricot extract that sold it to me! Anything with Apricot has a “Buy me” appeal . Anyway, I decided to be a good blogger and quickly look for a review before purchasing, as I really didn’t need anymore tanning products. I decided to go for it, as the reviews were good and for just over £5 I couldn’t really go far wrong! I must admit I totally made the right decision, as this lovely product totally wiped away all my misconceptions I had. I have only used one or two drugstore tanning lotions and the result was a stripy orange mess! 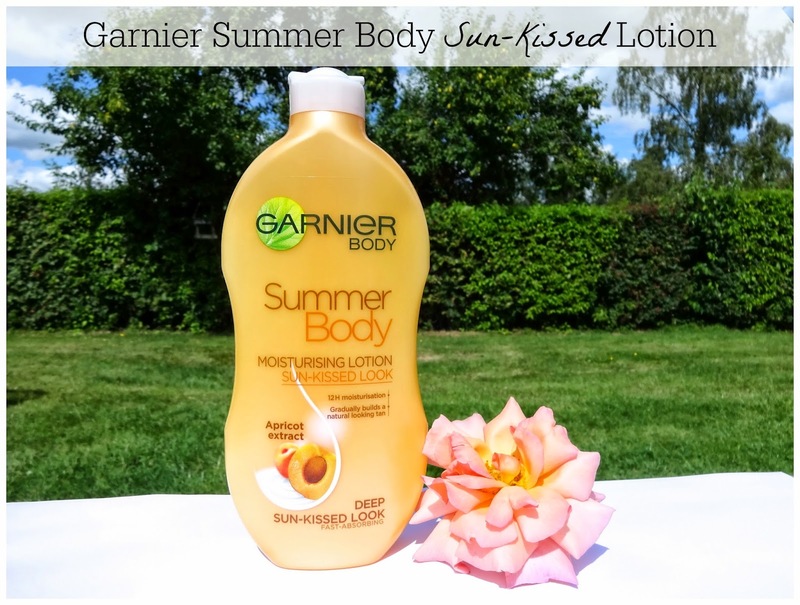 However, the Garnier Summer Body is miles ahead of any other tanning lotion I have tried (both drugstore/high end) The only slight issue I had was it took a little longer to sink in than what I’m used to. However, the lovely Apricot scent and the even glowing tan definitely made up for that. The 400ml bottle is really generous and I can see it lasting quite a long time. The end result is a noticeable glow, which builds depending on how often you apply it. I find that applying it every two nights works for me and it leaves my legs feeling soft and supple, as well as the added bonus of a little tan too! Overall, for just over £5 I would 100% recommend it to my lovely readers. It’s the perfect answer to a subtle glowwy tan that a lot of us wish we had. The result isn’t as impacting as the likes of a self-tanner, but I quite like the fact that it moisturises and adds a little colour, which also makes it a great natural option for school/work. Hope you are all doing well and have been having a fabulous weekend so far?! Today, I am going to be introducing you to the lovely Georgina a fashion, beauty and food blogger. I was really happy when Georgina replied to my tweet, when I was searching for a guest poster. 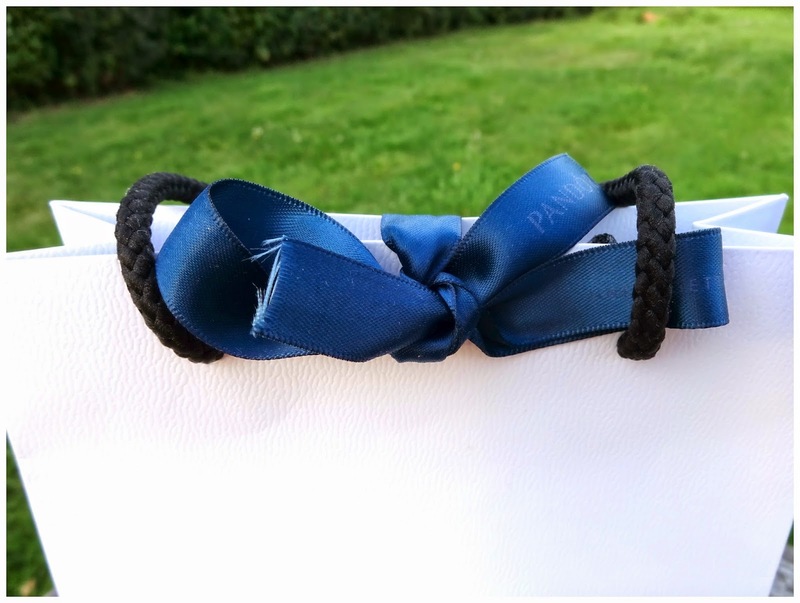 Make sure you show some blogger loving and check out her fantastic blog! If you like food, her delicious pictures might even make you feel hungry haha. If you would like to guest post for me in the future please leave your details in the comments section down below! I hope you enjoy this post and as always if you ever need me for any reason then don't hesitate to use my social media to get hold of me. Otherwise, feel free to leave your feedback on this post for me to check out! A big thanks to the gorgeous India for giving me the opportunity to guest post on her site. I'm Georgina and I blog about all things beauty, fashion and food (lots and lots of food) over at foxonthehunt.com. Come and say hello! 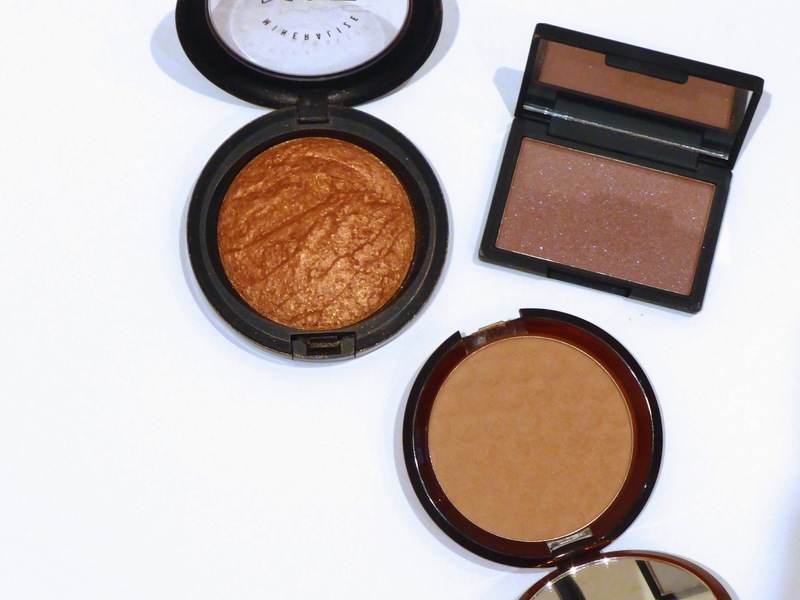 Given that the majority of us have been hit with some seriously warm weather recently I thought it would be a good time to dig out the best bronzers in my stash. I've included a bit of everything - matte, frosted, liquid and even a blush! First up, the blush. Sleek's 'Antique' sweeps on as a dusky rose with a hint of purple, shot through with silver highlight. It's unusual and brings something different to the cheek game compared to our usual pinks and peaches. I often switch out my bronzer for this as it has a darker quality that does the job of contouring and blush in one. Applied lightly across the cheekbones and blended out to the ear perks up a day look or it can be built up to a vampy, contoured evening look. It reminds me a little of MACs 'Breath of Plum'(which has really strong lilac tones) in that it sits beautifully across the whole spectrum of skin tones. At less than £5, it's a steal. 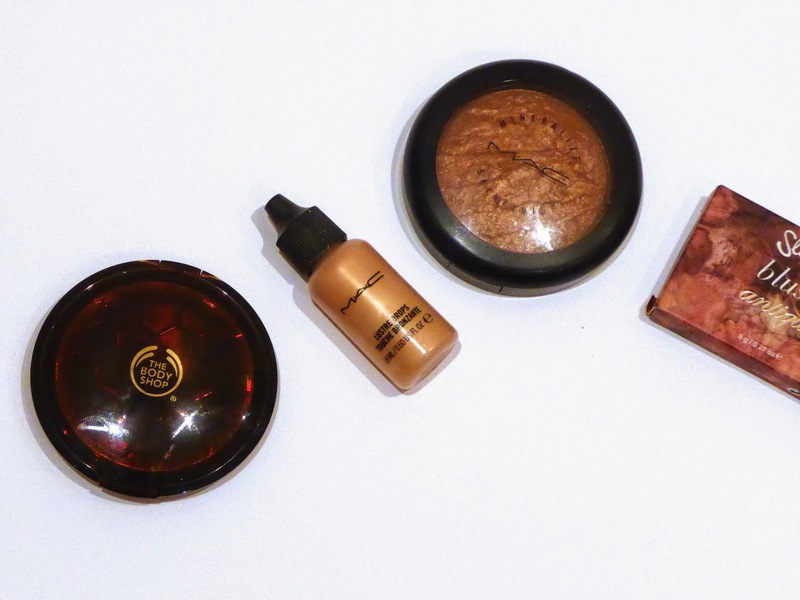 I couldn't round up my favourite bronzers without giving a shout out to The Body Shop's Honey Bronze. It's the perfect product for contouring as it's more of a camel shade rather than having the orange undertones you can generally expect from bronzers. 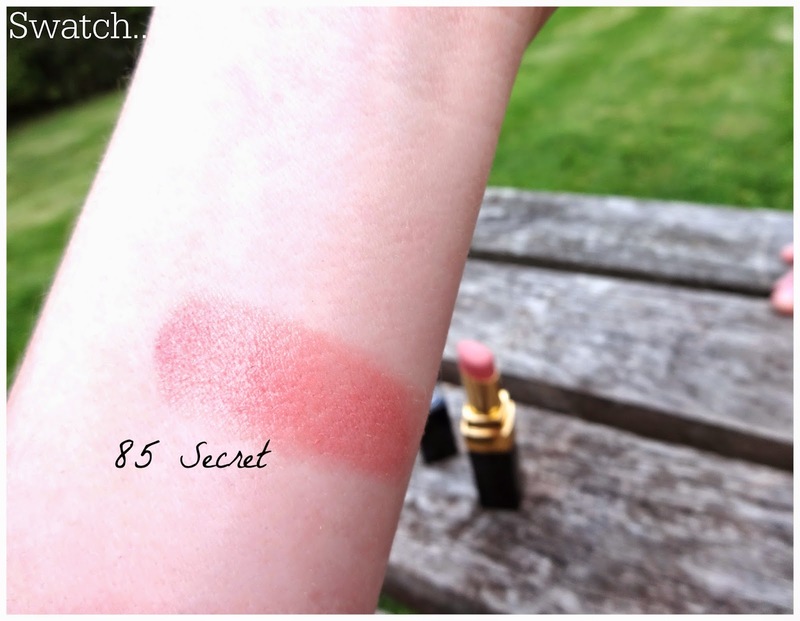 It's matte, has a soft buttery texture and smells INCREDIBLE (a blend of honey and chocolate). 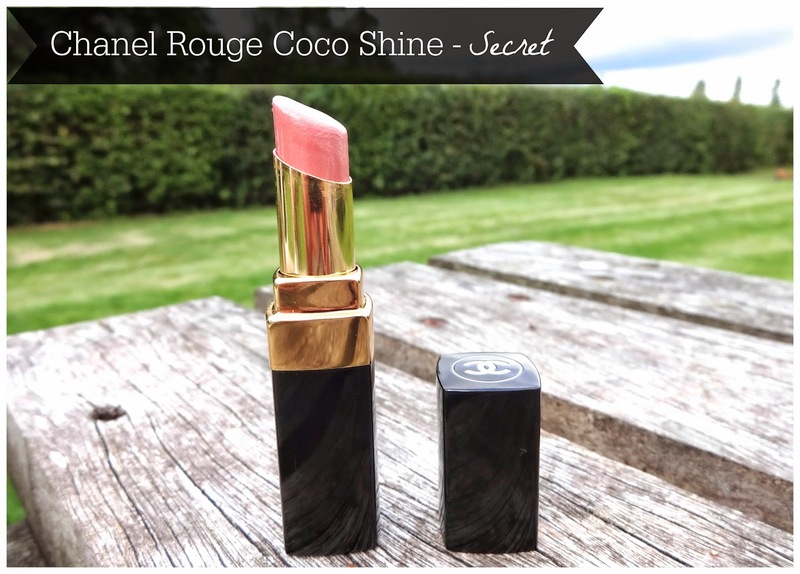 A staple in my make-up bag and well worth it's £13 price tag. Next up is my guilty pleasure of the bunch. 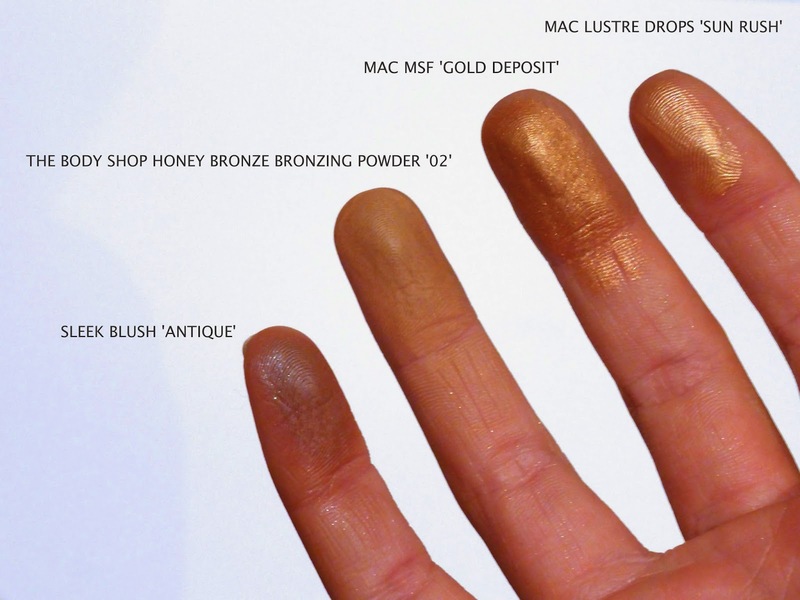 MACs MSF in 'Gold Deposit' – the darkest of the cult mineralize skin finish quintet. It’s packed into the pan in flaky, high frost, velvety soft layers. My go to for sunny days or nights out when you want more a kick – I pack it on across my cheekbones for a bronzy, highlighted hit. 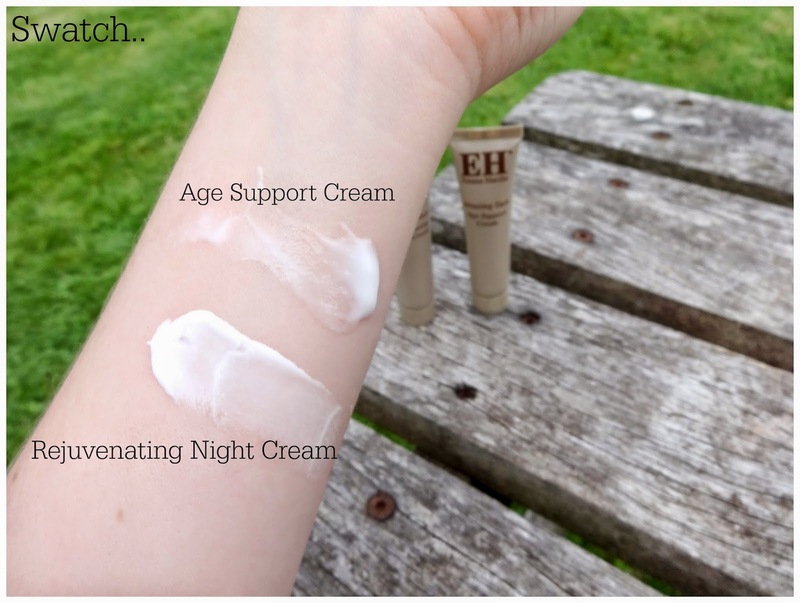 It’s definitely not subtle, but it leaves you gorgeous and glowy and though it packs a punch at £23, like the rest of the MSF it lasts for months and months. Worth every penny. My final pick is another MAC love – their limited edition Lustre Drops in ‘Sun Rush’. This is a versatile product – a water based, pearlised liquid highlight that smoothes in to leave a sheer glow. It can be amped up by building layers, or can be mixed with foundation or tinted moisturiser to give your base a dewy bronze glow. Perfect when you’re after something a bit more subtle. A bottle will set you back £18, but a little goes a long way. I’d love to get the low down on your favourite bronzers! Send your recommendations my way via tweets @foxonthehunt_ or leave a comment below. 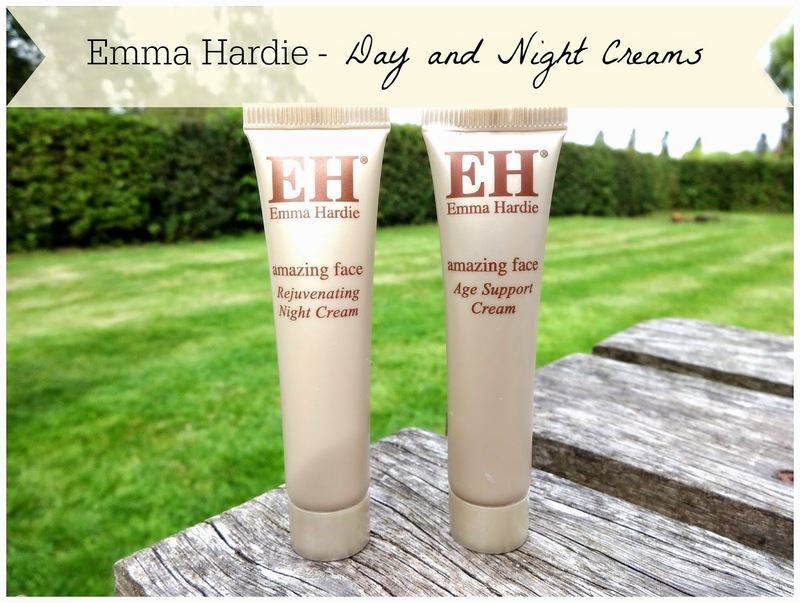 I must admit it was a total surprise to me that I did not fall in love with these two sample size Emma Hardie day and night time moisturisers. I decided to purchase the Emma Hardie taster kit, as I wanted to sample a few more of per products before trying the larger sizes. 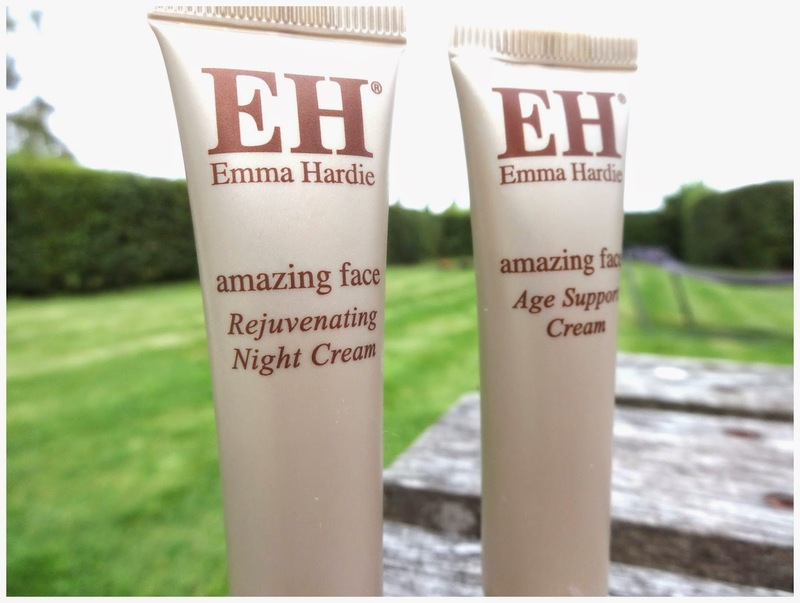 Nothing comes close to my beloved HG Emma Hardie Cleansing balm, which is truly amazing. So I was really quite sad that these products just did nothing for me what so ever.. and that is why it's always better to try before you buy haha. I'm not fussy when it comes to fragrance and I can handle quite a variety of different scents, but these two moisturisers smell really quite potent. It's weird as I can't quite describe the scent and I have been trying to find what ingredients might be causing me this problem. I noticed that some of the ingredients include Algae, Grapefruit, Bearberry and Liquorice which all have quite individual fragrances.. so maybe that's what it is. I don't want to seem like I'm completely bashing the product, as it does have some seriously amazing ingredients.. Plus both moisturisers did make my skin feel super soft. However, I just found that neither moisturiser did enough for me to warrant potentially paying over £30.00 for the full size of each. I hope you have enjoyed today's post and I would love to hear from you in the comments section. PS let me know if you have liked the style of today's post and if you would like to see more reviews of products that haven't worked for me. Hope you are all having a lovely weekend? I have been making the most of my Sunday after working a busy 6 day week with the added pressure of assignment writing each night after work. I spent this I'm back with some NEOM Loving today, as I'm sure you are aware of my love for them. 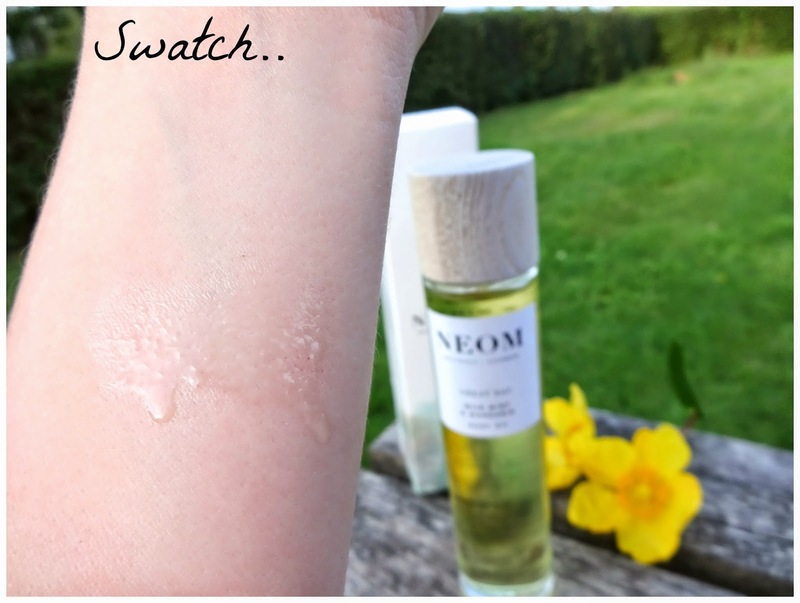 NEOM have recently re-branded and I couldn't wait to sit down and tell you some more about it, especially if you are new to the brand. Nicola Elliott (NEOM Founder) has written a lovely little blog post here, which is great to read. I love it when brands have a "real face" that you can connect with and NEOM definitely makes that effort to connect with people and their senses. NEOM have created a dreamy new look with a mixture of watery hues and wooden accents. I'm also really happy to see that NEOM have added a new size to their candle selection, which is a great "in-between" size. The whole look and feel of the new NEOM is fabulous and they have made it super easy to find a therapy that is right for you. I hope you enjoy this post lovelies and as always I love hearing from you, so don't forget to leave your thoughts and comments down below. Its no secret that I'm a huge fan of NEOM and when they contacted me to get involved with their new look for 2014 I was more than happy to get behind the brand and support the next stage in the NEOM journey. NEOM offer effortlessly luxe home and lifestyle products, which are all made with the finest grade of essential oils which give each product fantastic therapeutic properties. 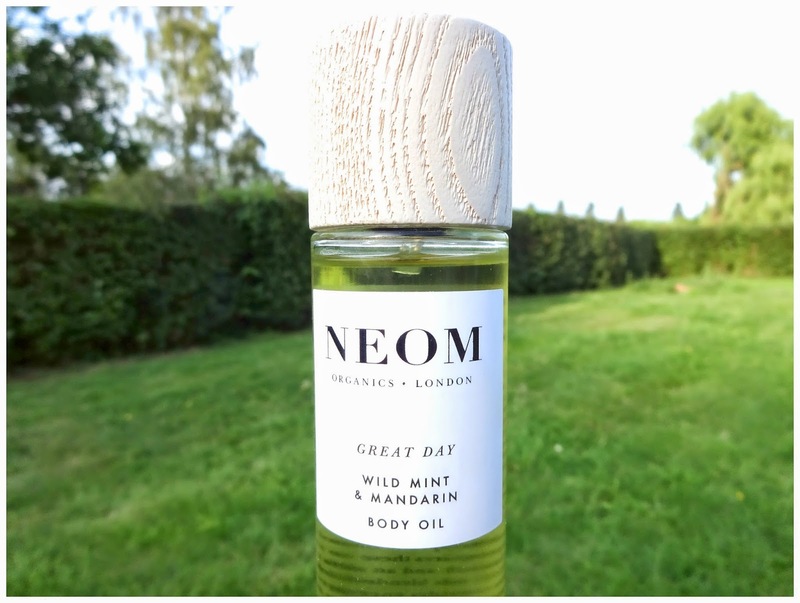 After my recent trip to Geneva/Megeve I was super pleased to receive the NEW NEOM Great Day Body Oil, which uses wild mint and Mandarin to create the sense of dewy mountain air. It definitely does have an "alpine" feel to it and the combination of mint/Mandarin make the body oil extremely uplifting. 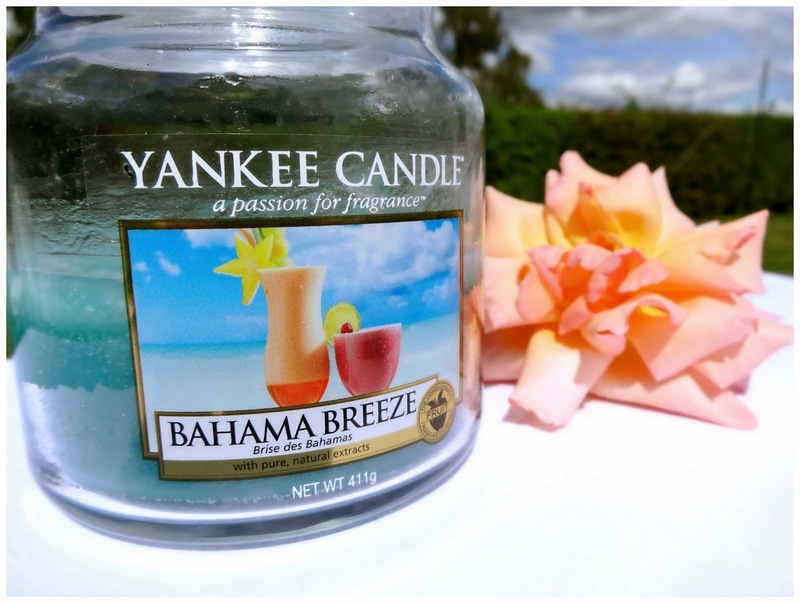 However, don't worry as it's not herbal/floral at all.. if your not fussed on those kind of scents. I would describe it as being uplifting and ever so slightly sweet due to the notes of Mandarin. A great day requires a "can do attitude" which NEOM rightly state in their description and I love the thought NEOM have put into genuinely creating products for the good of their customers. Mint helps to provide energy, as well as alleviating signs of stress. Whereas Mandarin is great for uplifting your mood and calming the overall feel of the body. NEOM also use an impressive 97% certified organic ingredient, which again shows NEOM's devotion to creating high quality products. The feel of the Great Day Body Oil is lovely and it sinks in to your skin within moments of applying it. I always used to be terrified of all types of oil whether it be for the face or body, but honestly I have come to realise that oils really are miracle workers. By applying oil to the skin it actually helps to regulate the production of oil and therefore your skin stays nourished without being stripped from oil combating products. Overall, this is a perfect body oil for "seizing the day" and I would 100% recommend it if you are looking for a nourishing body oil that will make you feel fantastic both inside and out! It is a luxury treat at £32.00 but it is a really gorgeous, nourishing and non greasy way to keep your skin in amazing condition. 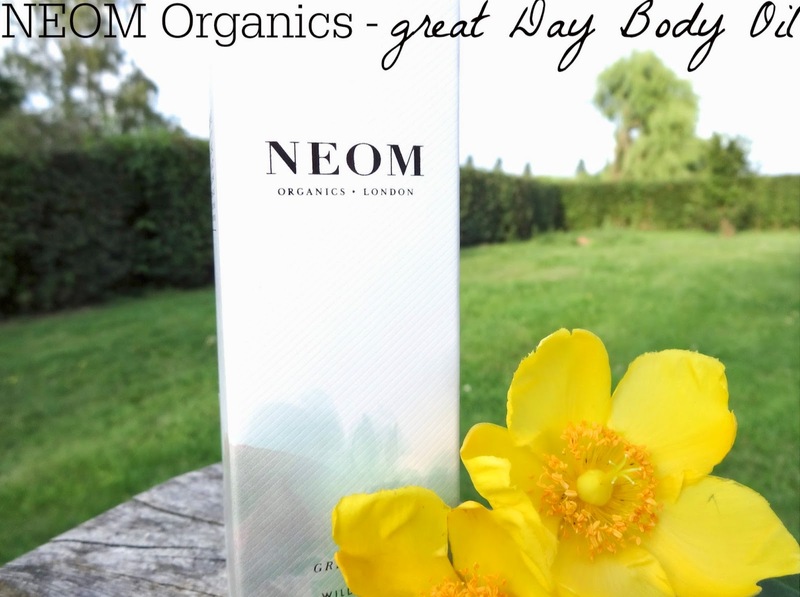 I hope you have enjoyed today's post and I would love to hear your thoughts on the new NEOM branding and any other thoughts you might have in the comments section down below. I also wanted to say a huge thank you to everyone who took the time and effort to enter my Origins giveaway. The giveaway has now closed and the lucky winner has been contacted. Make sure you keep checking back, as I'm currently working on an amazing opportunity. Hope you are all doing well? Woohoo my plan to post more oftern is finally starting to work out. I have been desperate to find my blogging balance, since starting my new job and of course my regular uni work. Today I wanted to do an "unboxing post" which is very unlike me, as usually when I get a luxury treat I can't contain myself for long haha. 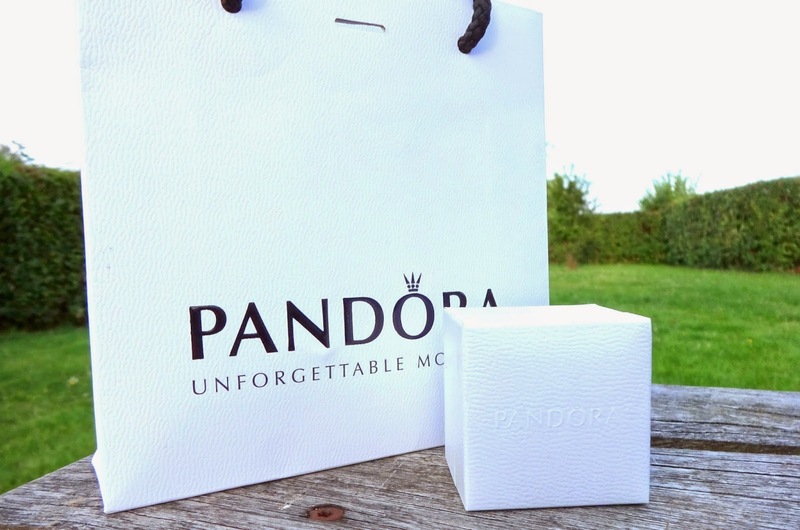 However, my lovely friend Chloe treated me to a special gift from Pandora! I met Chloe at the spa and we have become the best of friends. She honestly cracks me up! she's so funny, kind and totally gorgeous. We haven't seen much of each other lately due to my new job, as it has literally taken me off my feet. However, we are planning a girly sleepover soon, which I will definitely vlog/blog about. Chloe is an amazing beauty/spa therapist, so I might get her to share some of her tips and tricks on my blog. I hope you enjoy this post lovelies and don't forget to leave your links and any questions you have down in the comments section below. 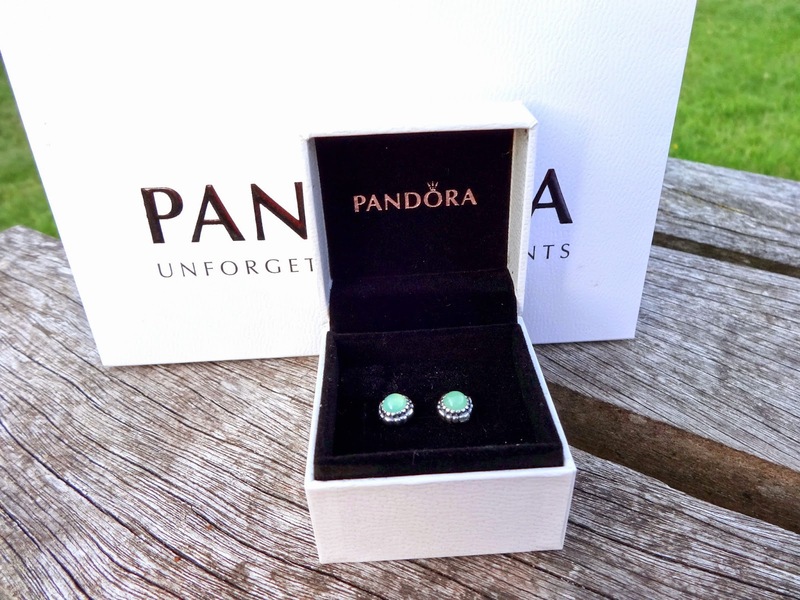 I'm so happy with my new Pandora "May Birthstone" Stud Earrings, so a huge thank you to Chloe for treating me to them. I can definitley see me getting lots of use out of them and I will try and feature them in my up and coming summery OOTD posts. 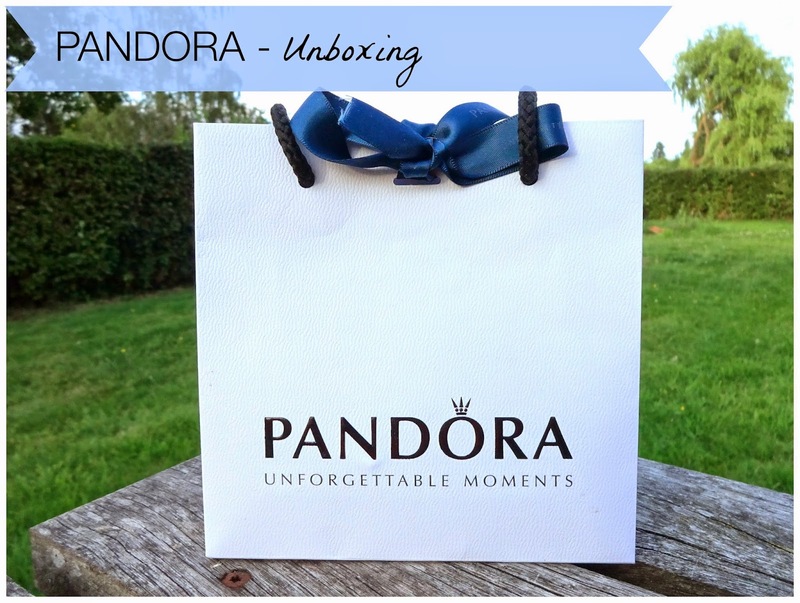 I would love to know if you have any items from Pandora, or do you have anything on your wish list? - Let me know in the comments section down below. Hope you have all had a really good day? I must admit I am pretty tired after a busy day at the office and I'm looking forward to getting out my "This Works" pillow spray and hopefully drifting off to sleep. I have been recently trying out the Garnier Micellar Water, which I have totally fallen in love with. I feel like I'm a little behind with this one haha! but hopefully you will enjoy the review none-the-less. I honestly love hearing from all of you, so please don't be shy! If you have any questions or would like to leave your links, then just leave them in the comments section down below. You can also contact me via my Social Media for a more direct response! At first I was a little unsure about Micellar water's especially after not getting along with the famous Bioderma H20 Micellar Solution. I decided to try the L'Oreal version which I repurchased twice and really enjoyed, apart from finding it slightly drying towards the end of my second bottle. Today, whilst doing a food shop with Daniel I decided to take a detour down the skin care isle and the next thing I knew products from Garnier, Batiste and Herbal Essences just appeared in my basket... Now that's what I call beauty blogger magic haha. I tend to use Micellar Solutions as a pre cleanse, but on the occasion I will just use them alone if I'm feeling super tired or in a mad rush. I love how versatile they are and the fact that most of them can removed the dreaded eye make-up haha. If you are a little unsure about using Micellar's then they are basically the gentle and more hydrating version of a traditional make up remover or standard face wipe. They use special ingredients that act as a magnet to remove the dirt from the skin without vigorous cleansing. 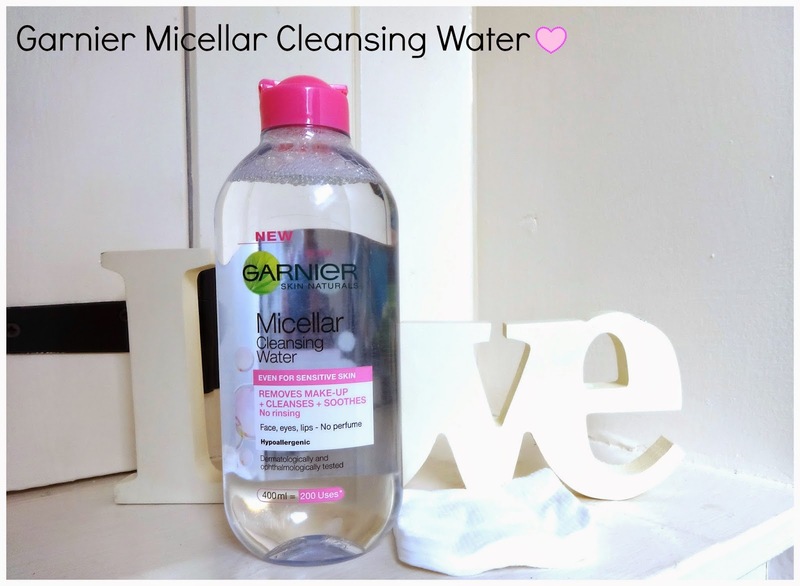 The thing I have noticed most about the Garnier Micellar water is how moisturising it feels! The first time I used it I almost forgot to apply my moisturiser after, as my skin genuinely felt that supple. I have been really impressed with how well this micellar water has removed every aspect of my make-up and I would 100% recommend it, especially for just £5. You get a humongous 400ml bottle that somehow manages to look sleek and pretty.. despite its size! Overall, this is definitely a bargain buy and so far my favourite micellar water! I'm really impressed by how hydrating it is and think its a must have for any beauty/skincare loving girl! I hope you have enjoyed this post lovelies and don't forget to leave your thoughts and links down below. I absolutely love reading your comments and I appreciate you taking the time to leave a message! Hope you are all doing really well? It seems like I haven't spoken to you all in ages, but I'm looking forward to writing up some beauty related posts soon. I have just come home from a totally fabulous trip to Geneva and Megeve, which is just over the border in France. We have been planning this special trip for ages, as a surprise for my mums 60th birthday. Her and my dad flew out a few days before us and I can't even tell you how happy she was to see us all there. I thought I would do a little lifestyle/picture post today before I resume back to plenty of beauty related reviews. I also wanted to say a huge congratulations to all the fabulous bloggers/vloggers that have been shortlisted for the COSMO blog awards, especially one of my good friends Sophia, who as been nominated for two awards! With my recent bad health and starting a busy new job I have had to put my blog on the back burner for a few months, but I hope to run in the Cosmo blog awards next year! I would love to hear from you all in the comments section down below and don't forget to leave your links for me to check out! As you can see we stopped off at the very luxurious Megeve (France) for a few nights and it was absolutely stunning. Even though the weather wasn't amazing it still looked beautiful and I completely fell in love with how magical it was even in July! I was a little tired in the picture above, as I'm sure a lot of you know how travelling can really take the life out of you. 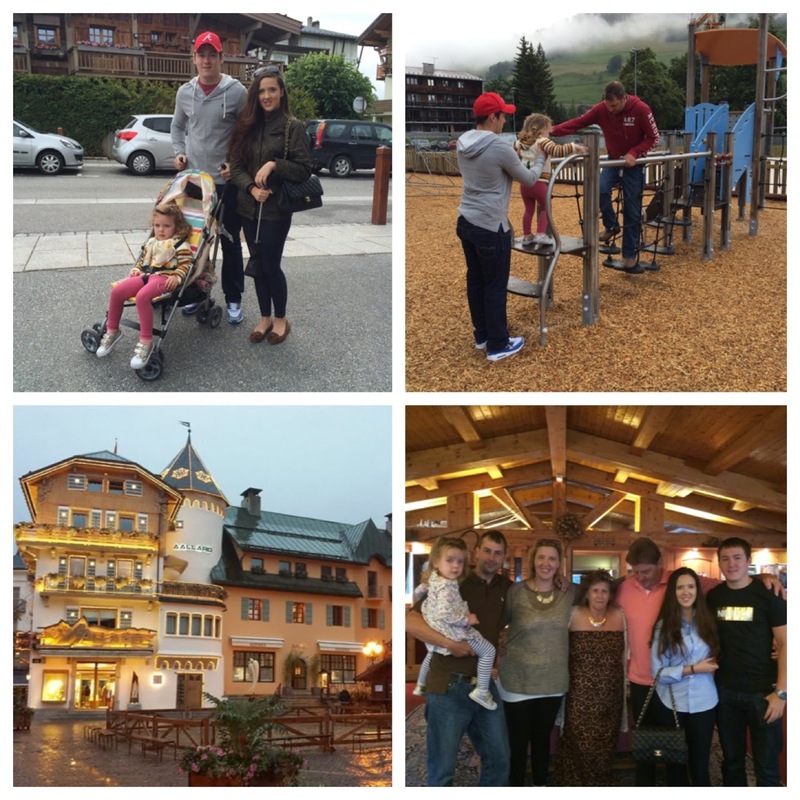 We visited a few places in Megeve and the lovely Chalet d’Antoine and believe it or not I actually met a fellow blogger, who had came across my Instagram before which was amazing (Small world) We took Honey my niece to a quaint park in Megeve where she had loads of fun. I even tried my hand at the "monkey bars"... I didn't get very far! In terms of what I wore over there I took my Chanel Jumbo handbag and Chanel ballet falts, which were more comfortable than I expected. I also took my Barbour jacket, which was an absolute god send with the on/off weather in both Megeve and Geneva. We have already made plans to visit Megeve again in January, but this time I will be polishing up my snowboarding skills. My mum had such an amazing birthday and it was great to see her so happy and genuinely shocked that we had all planned to surprise her. I'm sure most of you know I love my beauty and handbags and the fact that Megeve had a Hermes totally made me lust for a Birkin even more than I have been already. They are pretty hard to get hold of, but I'm hoping my Patience will pay off in the long run! 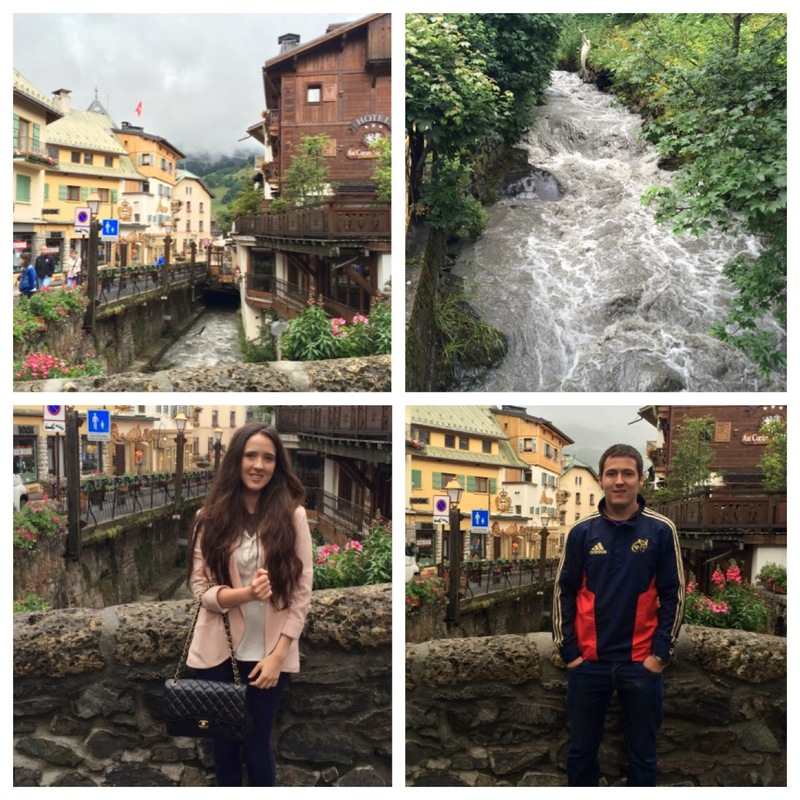 After a few beautiful days in Megeve, we headed to Geneva for two days to do some shopping and experience the city. 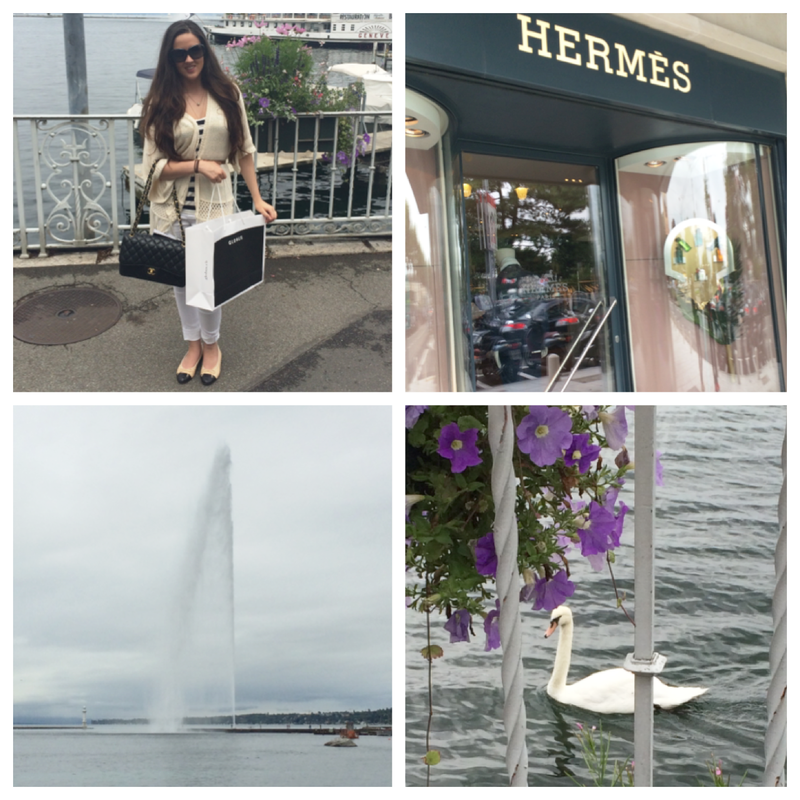 Geneva is lovely, especially the Jet d'eau which is the huge fountain within Lake Geneva. Sadly Geneva wasn't all good as Daniel left his watch in a changing room after trying on a sports top. By the time we went back around 20 minutes later the watch had been taken and not handed in. I was absolutely gutted and cried because I brought his watch for his 18th birthday from America and he loved it. It didn't help it was our anniversary either. We are both still completely gutted, especially as it has no value to the person who has it now. However, we are planning another city getaway in November for Daniel's birthday, so we are going to look at getting him another watch which will have new memories. Despite being really sad about Daniel's watch I managed to purchase two beautiful items from Burberry and a new handbag (before we realised his watch had gone) which I will probably instagram soon. I also tried to purchase a Hermes Clic Clac bracelet, but the lady advised me against it as even the smallest size was way to big. She said that they are looking at their sizing, so I will probably have a look again in a few months time, as they are so beautiful. And of course... I purchased make-up which I will review soon :) - I hope you have enjoyed this post lovelies and don't forget to check out my Origins giveaway down below. I would love to hear from you in the comments section down below lovelies, as every comment really does put a smile on my face.. and it really does beat receiving any other e-mail!